Reading and share top 3 Sherri Lee Emmons famous quotes and sayings. 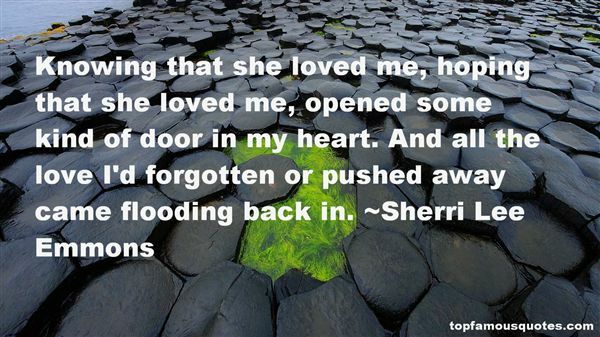 Browse top 3 most favorite famous quotes and sayings by Sherri Lee Emmons. Any true student must realize that History has no beginning. Regardless of where a story starts, there are always earlier heroes and earlier tragedies."